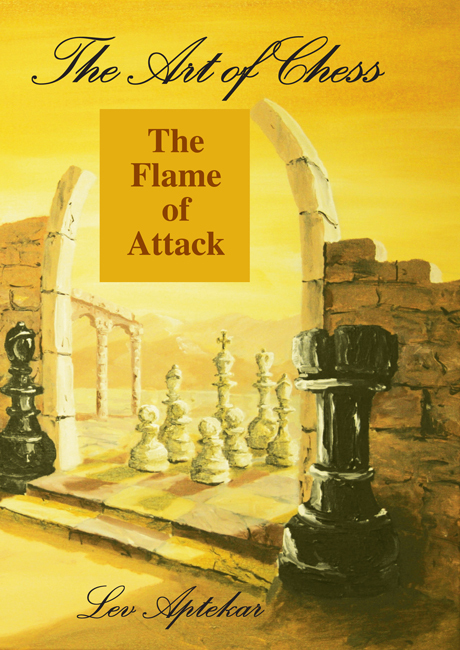 The Art of Chess V3 Attack. Type: BOOKS. Detail: Aptekar, L. Product Code: 9780473154608.